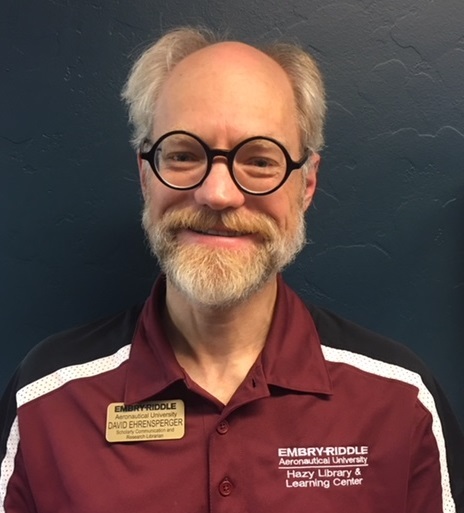 David wears many hats in the Hazy Library, managing ERAU Prescott's presence in its institutional repository, Scholarly Commons, teaching information literacy courses, serving as a reference librarian, working on the library's website, and designing some of the library's many digital resources. In addition to earning his BS in Secondary Education, Social Studies, and MS in LIS from the University of Illinois at Urbana-Champaign, David earned an MA in Philosophy from Colorado State University. Contact David @ 928-777-6656 or david.ehrensperger@erau.edu. 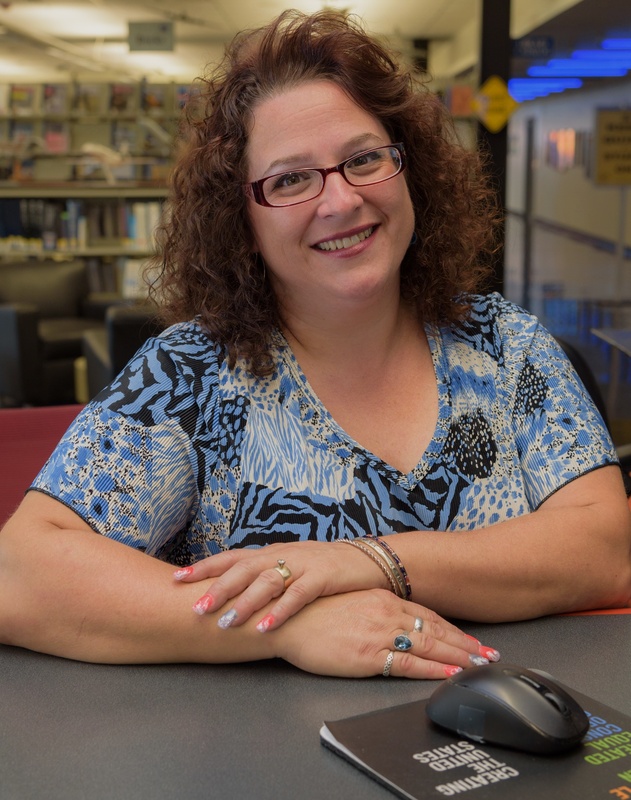 Suzie serves as a reference and instruction librarian and also coordinates the library instruction program. As a former school librarian; Suzie has many hours of classroom experience. “Finding information about a topic is the easy part, everyone knows how to use Google. Finding good, credible information requires critical thinking and good searching skills....that is where we help!” Suzie earned her MLS from Emporia State University. Patricia began work at the Hazy Library as Research Librarian in 2006 after a 20-year career in competitive intelligence and marketing research in Detroit and Boston's automotive & marketing sectors. She earned her MLIS degree from Wayne State University, Detroit, and her BA in Political Science from the University of Michigan-Dearborn. 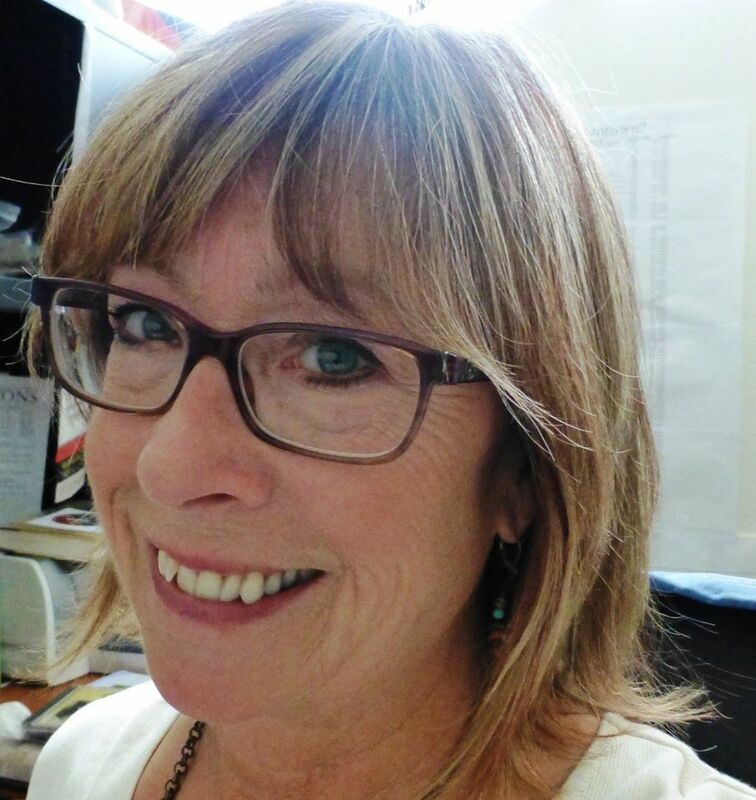 A voracious reader, her lifelong passions include global history and international research, historical biography, mass media consumption, and the arts, including photography. Patricia is Associate Director, Hazy Library Research & Learning Services. Phone: 928/777-3920, email: patricia.watkins@erau.edu. Jessica serves as a Research and Instruction Librarian. 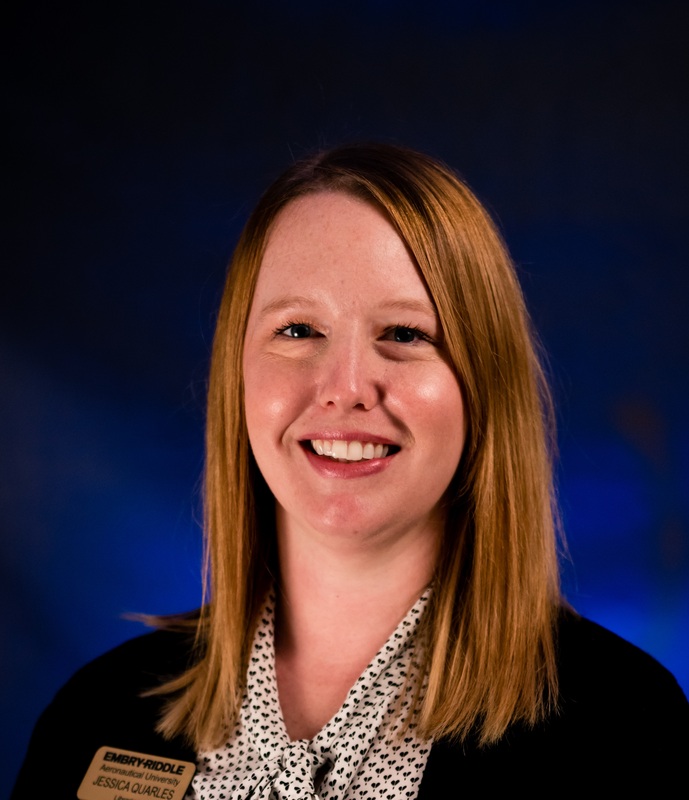 Jessica earned her MLS from Emporia State University and through her prior work in libraries and at a nonprofit organization discovered a passion for helping others easily find and use resources to aid them in their academic and lifelong pursuits. Laura Pope Robbins serves as the head of Access Services as well as participating in the library's reference and instruction services. She returned to working for Embry-Riddle after 18 years with a college in New York. She has an MBA in Information Systems Management from Dowling College and her MLS from the University of Washington. 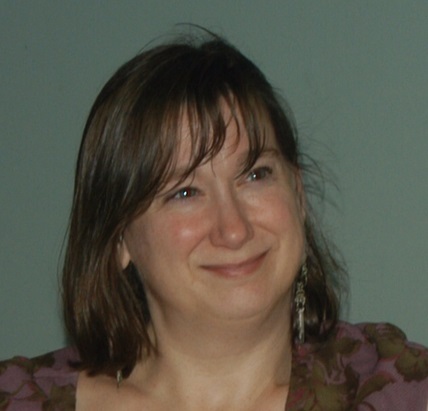 Her research interests include OER (Open Educational Resources), copyright, anime, usability, and web design. She has published on NASA PubSpace, anime, mobile tools for researchers, web site redesign, and database-driven websites.